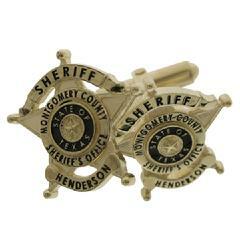 We are honored to manufacture custom police and fire badge jewelry for law enforcement and other public safety professionals all across the United States and Canada. 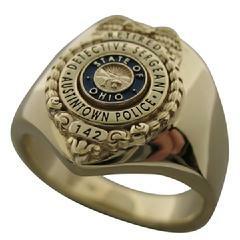 We will work from an image of your badge or you may select from any of the designs we have included in our on-line portfolio of badge jewelry. ♦ 18k yellow or white gold. 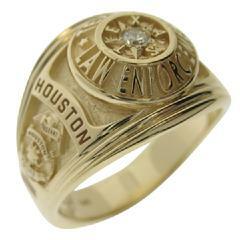 We also allow you to supply old gold jewelry for use in making your custom badge jewelry. If you are interested call and we can discuss the cost and answer any questions you might have concerning this option. or any item of personal jewelry you require. 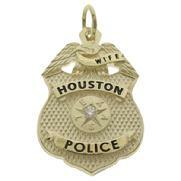 We will make your badge jewelry any size you require. Special finishes, diamonds and gemstones, background and text colors can also be selected to further distinguish your custom badge jewelry. 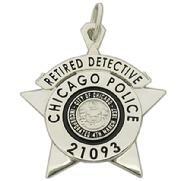 We create beautiful corporate recognition jewelry using the same techniques we employ to make our badge jewelry. 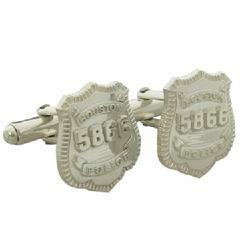 Fine jewelry lapel pins, pendants, rings, or cuff links embellished with your brand logo and hand crafted in sterling silver or gold make tremendous tools with which to build customer or associate loyalty. Our production processes allow for economies whether we are producing one piece or hundreds. 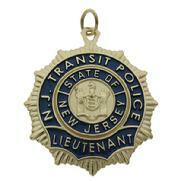 We also offer die struck lapel pins, coins, pendants, and money clips. These non-precious metal pieces make practical articles for marketing or fund raising. We can help you plan a program for either. Click on the image to the left to view our LOGO JEWELRY portfolio. 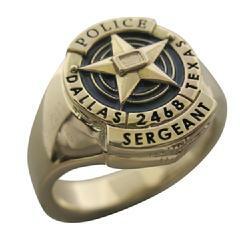 Thank you for visiting our badge jewelry website gallery. Please explore all of our content and sign up for our email newsletter. We send out periodic updates, never more than once a month, usually more like every six weeks or so. As an email subscriber you will be the first to know about our newest designs and product announcements.